Look no further than JKR for Landscaping Melbourne. 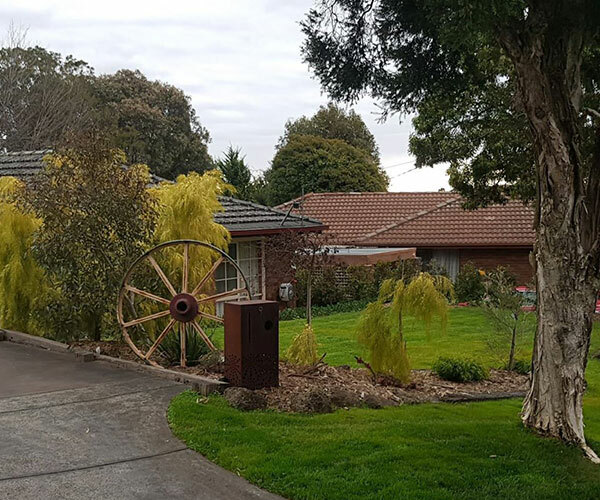 Houses in Melbourne are beautiful and often are on generous sized blocks of land, the one with amazing landscaping often stands out from the rest. Landscaping in Melbourne adds elegance to your house and creates a healthy environment by releasing oxygen in your landscaped area. We assure that your guests, friends and family will love your landscape designed by us. There are various types of landscape designs such as the ever popular tropical, rustic and native styles. Our experienced team of landscape designers will inspect your house in Melbourne and offer you a wide variety of possible design options and together we can create one that suits your house, land and taste. We deliver a complete service to ensure a quick turnkey project. Maintenance is a key factor for keeping the garden looking lush and live for many years to come. 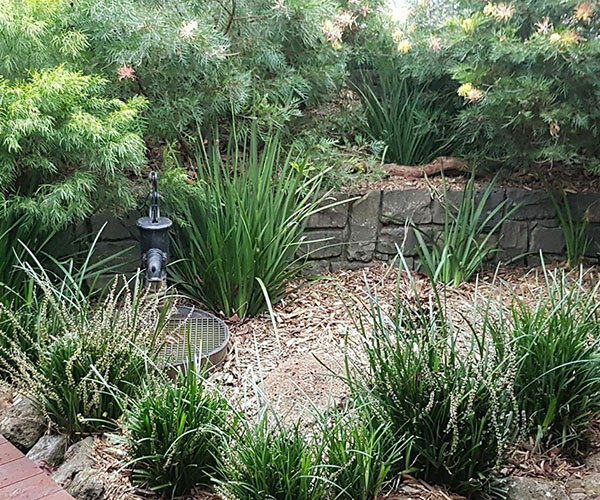 Whether you are planning on maintaining your own garden, hiring a gardener or would like a low maintenance landscape we can plan your landscape with the right grass, irrigation, drainage and plants so that your garden is easy to maintain and can sustain the harsh and ever-changing Melbourne climate. Landscaping is not just bluntly planting some random plants and shrubs. A successful landscape requires a passionate team with years of experience in design, proper maintenance as well as good engineering especially for structural items such as retaining walls. Did you know that placement of plants, trees, retaining walls and irrigation can have a very large impact on the stability and foundations of your home? JKR is more than a landscaping business, we have over 10 years of construction experience. 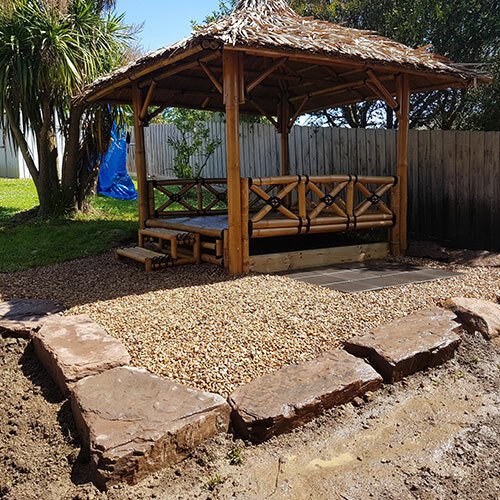 Landscaping comes best when accompanied by beautiful decking, pergolas, or the ever so popular Balinese huts for an authentic tropical landscape. The good news is that we make both of them. 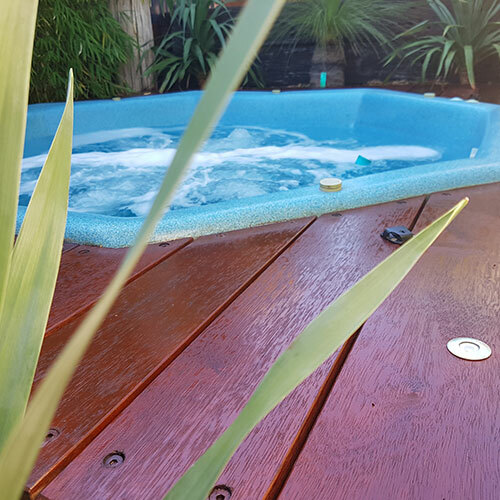 We offer high-quality timber decking and beautiful pergolas. We design them in such a way that goes along with your space, ambience and budget. Decking not only adds beauty to your landscape area but it feels good to walk on them or simply enjoy a cup of coffee with your near and dear ones. Pergolas are itself beautiful but when positioned in the right landscape it looks more attractive and one’s heart feel with positive energy. Landscaping is about beautifying a designated space with greenery and other related items, which enrichen the essence of your house. We make sure that your house has one of the most beautiful landscape design in entire Melbourne area. Getting tropical landscaping in Australia might sound difficult but with certain technique, maintenance and efficient planning it is easily achievable. 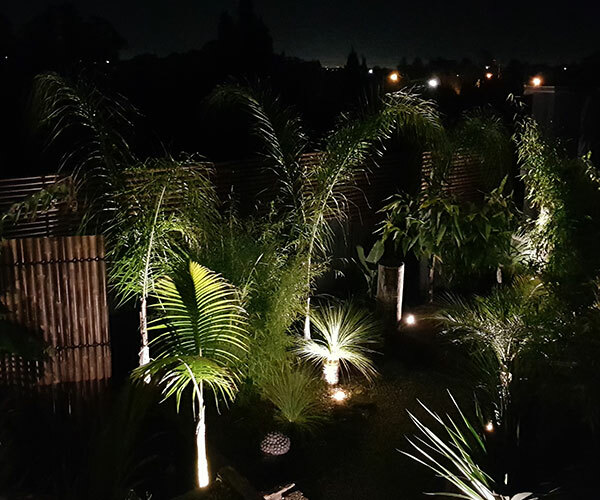 Our team of qualified professionals will come to your assistance and you to achieve a tropical backyard or garden area in your home that you have always wished for. The soil has to be first prepared so it support and nourish tropical plants like palm, bamboo, bougainvilleas, cannas etc., Evergreen lush foliage, canopy and bright flowers are essential to get the tropical look and feel. Mulch, compost and other related items have to be added to help maintain the soil as well. Little routine care and you will see positive results beyond your expectations. Just give us a call to have the best tropical landscaping in your street. A great advantage of Native Landscaping Melbourne over other style of landscaping is that it’s easier to plant and maintain because it doesn’t need as much water in arid Australian climate. Native grasses, shrubs and ground covers are essential components. The shrubs and different plants don’t need much extra effort in soil management because they are native to our Australian soil. Our team’s expertise guarantees that you will get native Australian landscaping in your home and experience the authentic Australian feel 24X7. Acacia, allyn magic, firescreen etc are some popular choices in getting Native Australian landscaping. You just need to contact us and our professional consultant will get in touch with you. 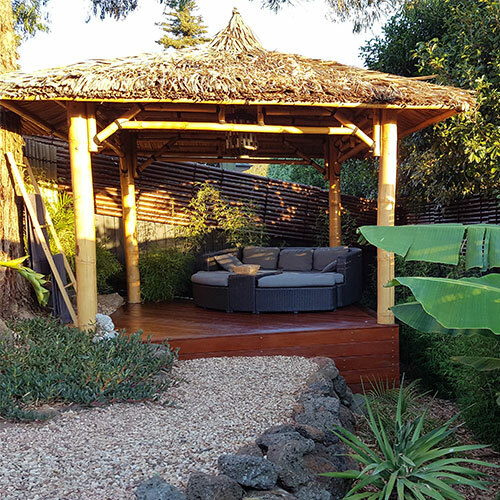 Rustic Landscaping Melbourne has gained much popularity over time. Planning and maintainance are two utmost important factors in this case. Apart from taking care of the plants one has to keep in mind the aspect of sitting, decking and pergolas, garden beds as well as lighting. Our team of professionals will offer you the best layout and create the rustic landscape that will suit your taste, purpose, house and importantly your budget. We always try our best to offer you the most affordable and easiest maintenance possible. Coppertina ninebark, Vine maple,Rudbeckia nitida, Moudry fountain grass are some suitable items for plants and rustic landscapes. In rustic landscaping retaining the moss at suitable places is important to have the natural feel and look. 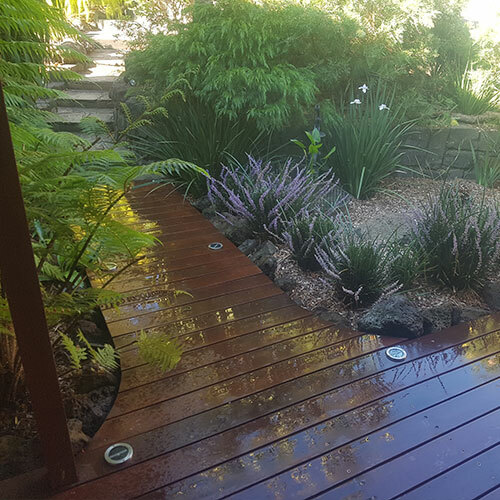 Just give us a call and we guarantee offering you one of the best rustic landscaping in Australia in a suitable budget. Why Choose JKR Building & Construction for Landscaping Melbourne? Nothing speaks volumes like experience. We have worked hard for over 10 years to build a reputation in an industry that sees its fair share of cowboys. We offer a full service when it comes to landscaping including design & consultation, decking, pergolas, retaining walls, turf and more. All by qualified trades. Everyone has budget! We always work with our clients and carefully plan each landscaping project to achieve the best result within the budget specified. Jaryd the owner takes a high level of pride in his work and personally works on every project from start to finish, ensuring that everything done to perfection. How Much Will Your Landscaping Project Cost?